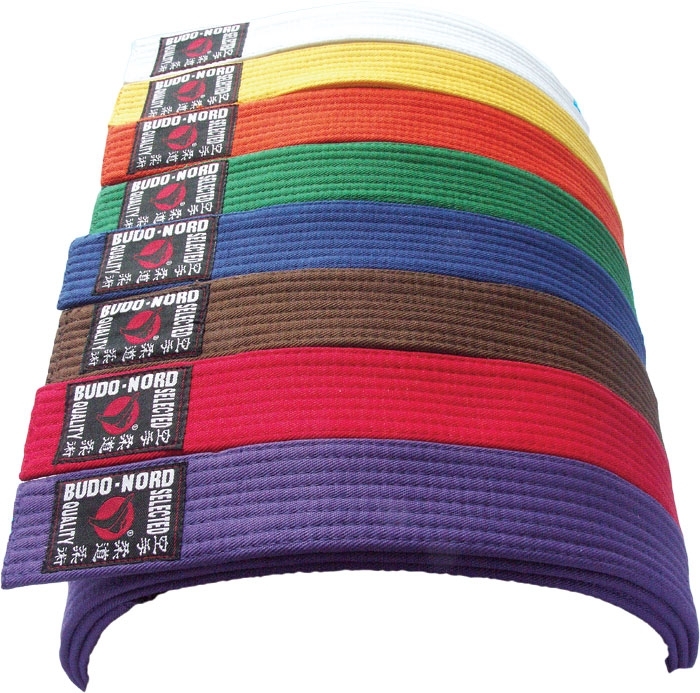 Being one of Europe's oldest martial arts companies, tradition comes naturally to us. Not that we are against progress. Rather to the contrary. 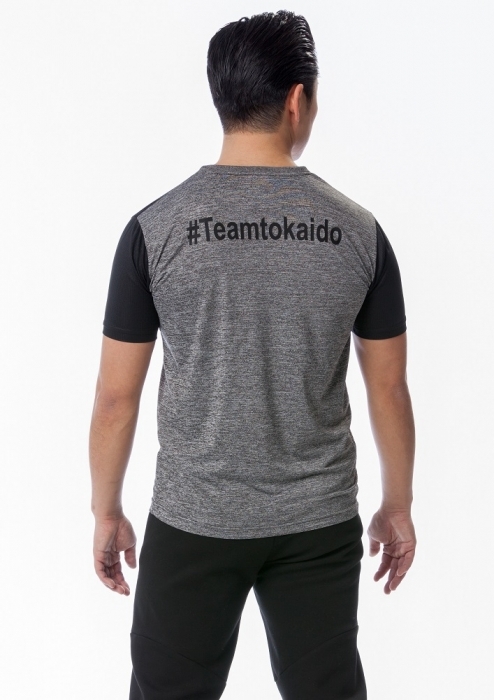 We live by our slogan "Tradition and Innovation". 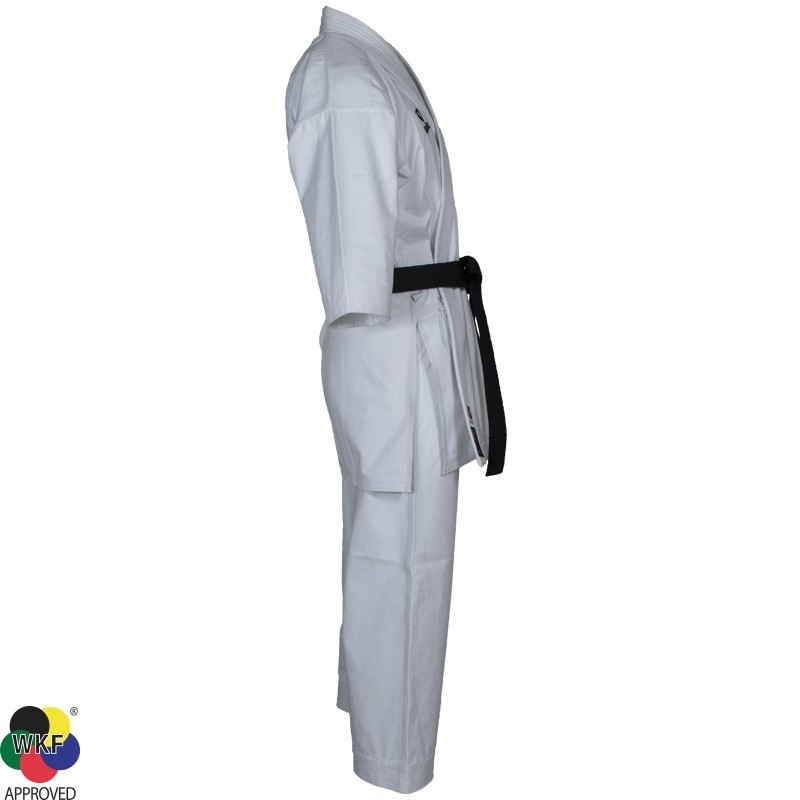 In recent years we have introduced the figure-cut judo uniform and the innovative karate fist guard POINT with non-woven textile and neoprene grip bar. 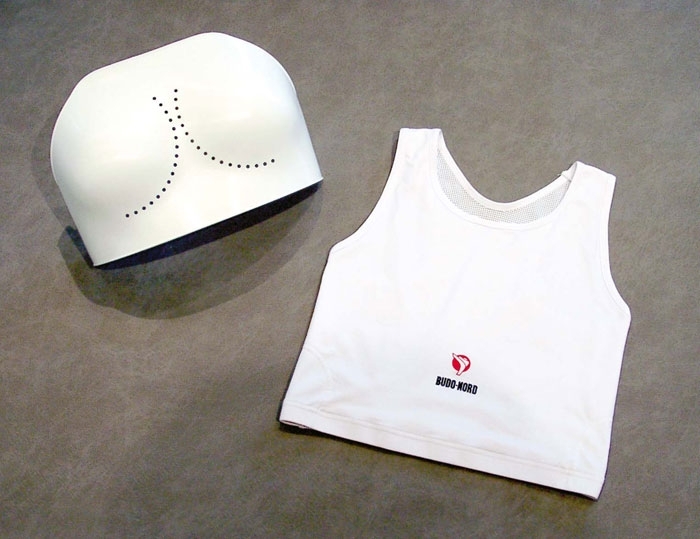 Additionally, probably the world´s first series of uniforms with ventilation zones, the COOL-FIGHT system. 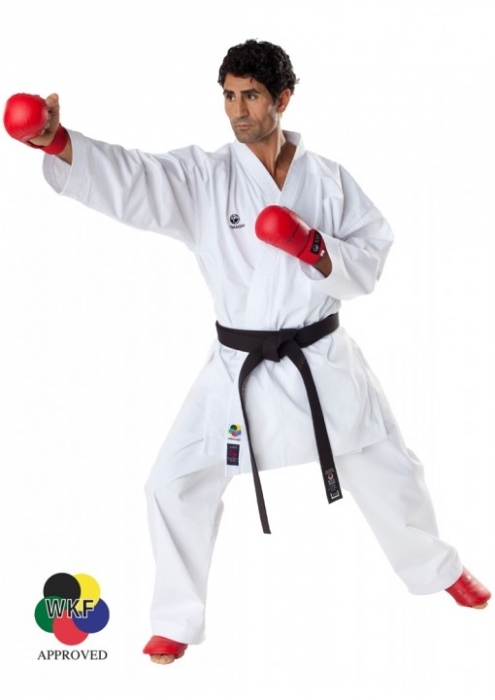 The integration of the COOL-FIGHT system into our kumite uniform is an excellent example of our way of thinking. 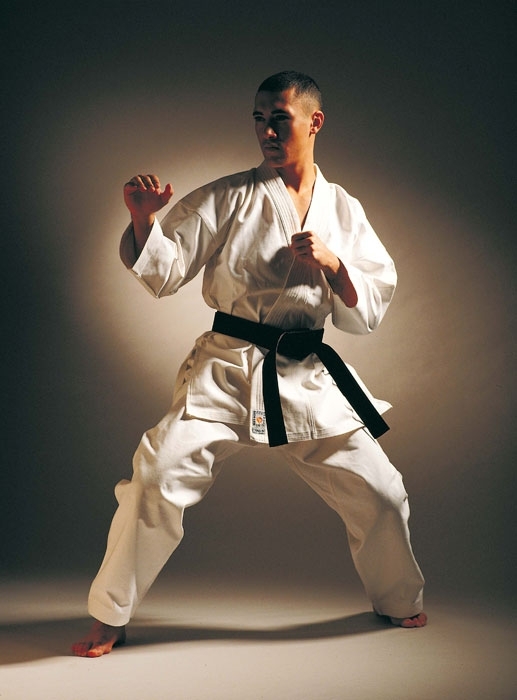 More than 10 years ago we made a light weight kumite uniform in corded polycotton. 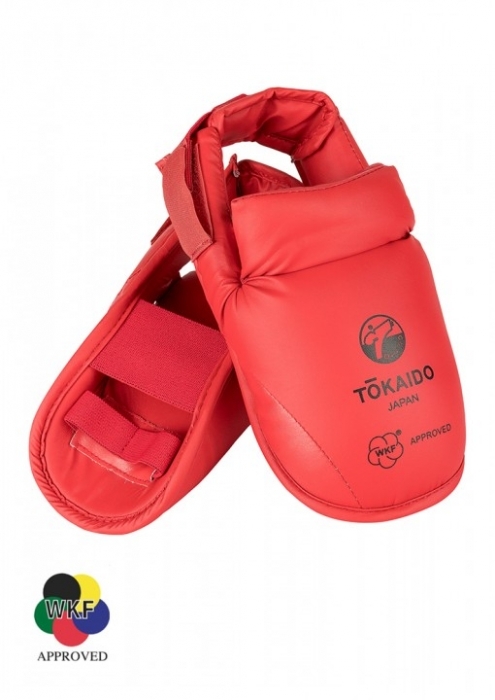 This fabric had been used with great success in taekwondo, and our design proved a success in karate also. 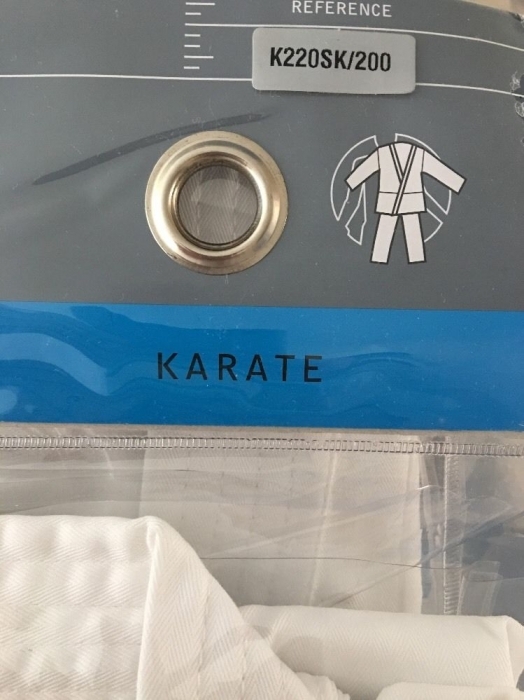 Actually, many of our competitors picked up on our idea, and some of them still offer kumite uniforms in this material. 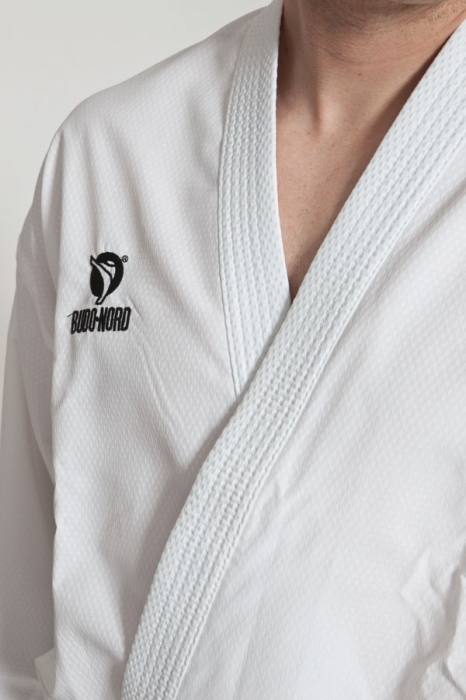 Seven years ago we integrated the COOL-FIGHT system in a new kumite uniform, SHIAI, and also changed to a new patterned fabric as the ribbed polycotton reminded us of a taekwondo uniform. 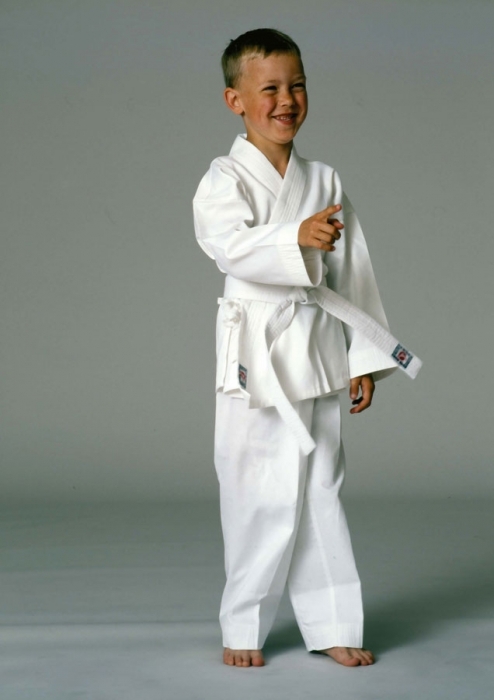 Don't get us wrong, there is nothing wrong with ribbed taekwondo uniforms, they just don't make great karate uniforms. 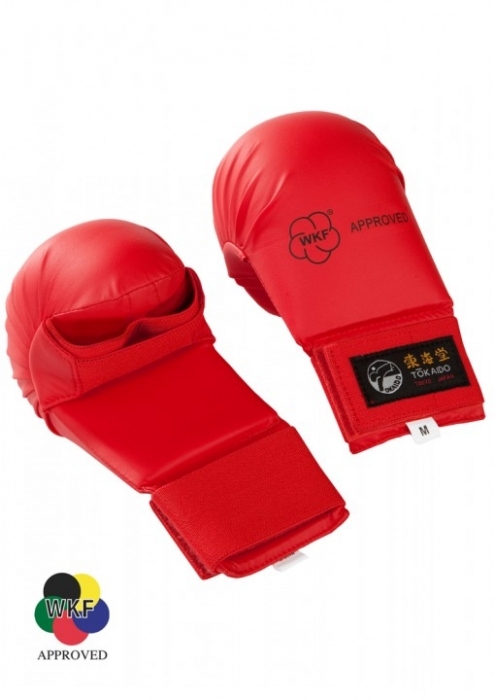 However; even though SHIAI has been a great success, we were not completely satisfied. Innovative? Indeed. Traditional? Not really. 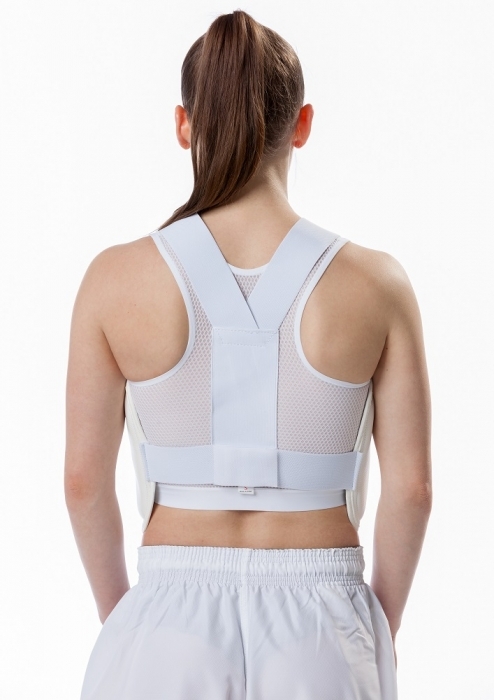 larger mesh zones and new ventilation panels, our equally high standards for breathabilty were met, and SHIAI WKF was born - the first aesthetic hi-tech kumite uniform. Innovation had met tradition. Technology. aesthetics. The circle completed. 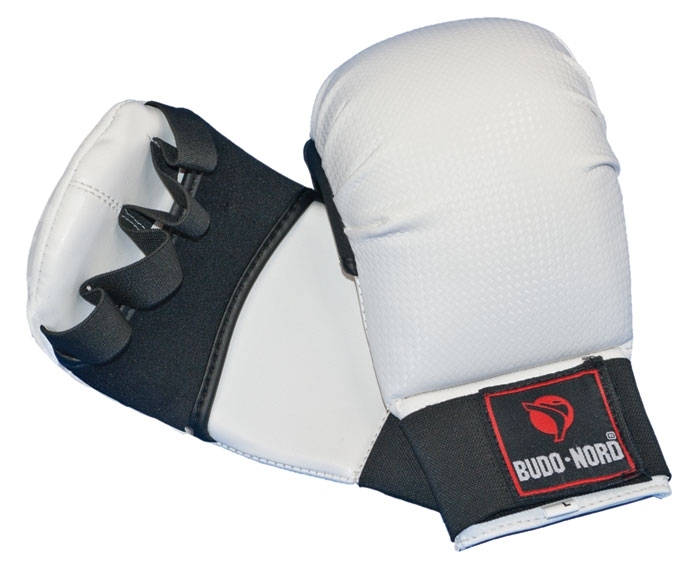 In this brand new website all our UK and Ireland customers will find the products which are the result of our philosophy. Welcome to our world.